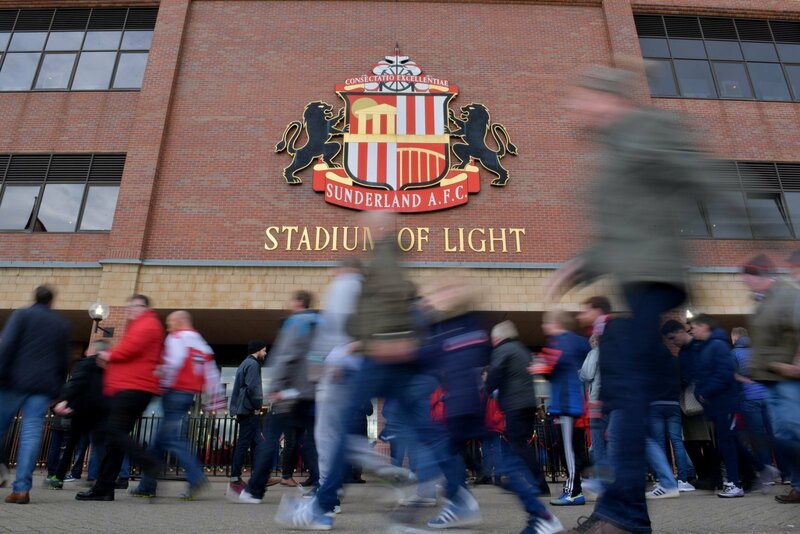 League One promotion hopefuls Sunderland are to make a decision in the coming week over the potential signing of three youngsters who have been on trial with the club. The Black Cats have been casting their eye over Chelsea youngster Ruben Sammut, while they have also had Andrea Borg and Kevin Berkoe on trial from Peterborough and Wolves respectively. And according to the Shields Gazette, under-23 manager Elliott Dickman will meet with the coaching staff this week to make a decision on whether to sign the trio. “Once we’re all together and can all sit down and can have a conversation we’ll have that conversation. Whatever comes of that will come of that but it’s going to be next week before any decisions are made.” said Dickman. All three players will be looking for the Black Cats to offer them some sort of deal, especially Chelsea youngster Sammut, who will know his chances of first team football with the Blues is not something which will come along easy. Sunderland fell further behind in the race for automatic promotion today as they were held to a 1-1 draw by Wycombe, meaning Jack Ross’ men now sit four points behind second placed Barnsley. It’s always good to take a look a new young players, and these sort of signings do sometimes work out great. In Sammut’s case, he won’t be at Chelsea for no reason, and there’s bound to be a real talent in there somewhere. These are low risk signings for Sunderland, and they should go for it really if all three have impressed.